Jim Rickards joined Modern Wall Street and host Olivia Bono-Voznenko outside of the New York Stock Exchange in order to discuss his latest book, “The Road to Ruin” along with a series of topics focused on currency wars, the Federal Reserve and the looming recession facing Trump. 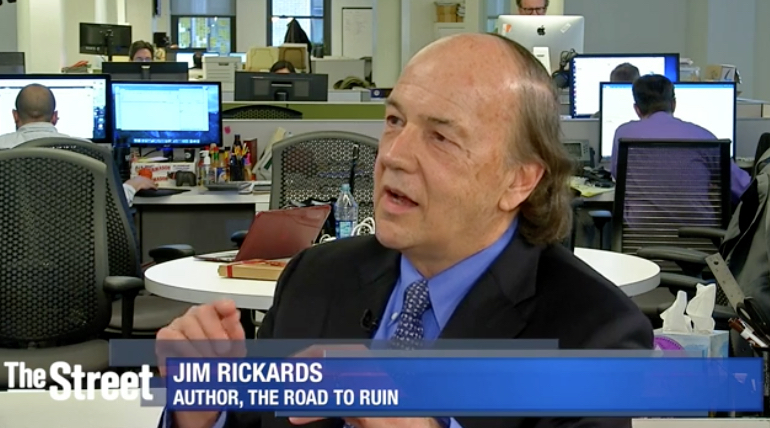 Jim Rickards is a New York Times best-selling author of The Road to Ruin. He is a lawyer who worked on Wall Street for decades. 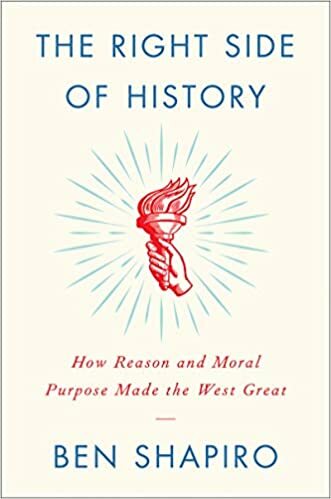 Currently, he advises the U.S intelligence community and military outlets on topics covering currency wars and international economics. Jim Rickards joined Sky News Australia while speaking from New York City he delved into the expectations of the Trump tax plan proposals, what the political landscape shows the general public and how the market could react. 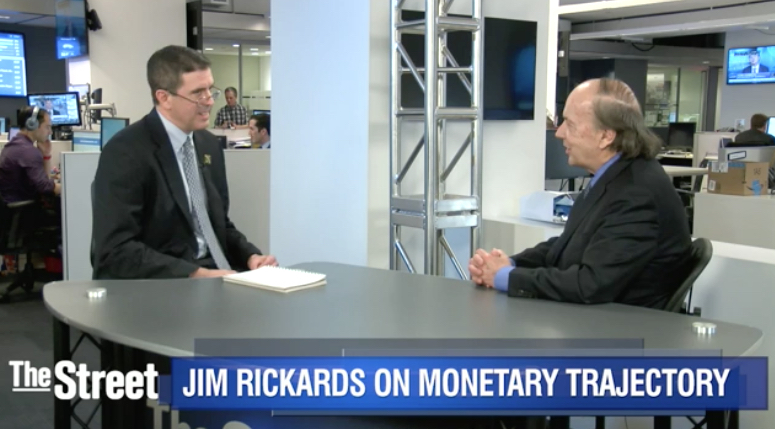 Jim Rickards joined Stephen Guilfoyle on The Street to discuss his latest take on the numbers that will move the Fed in through its decision making process. 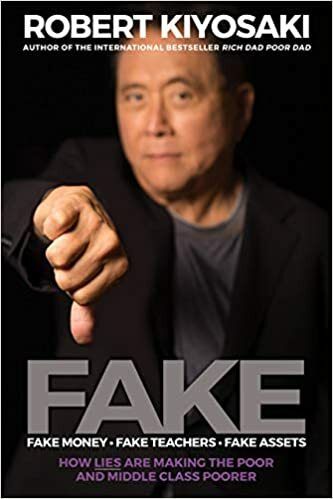 During the conversation Jim Rickards and Mr. Guilfoyle, also known as “Sarge” on Wall Street, cover how the Federal Reserve will continue to push rates higher and potentially trigger a recession. 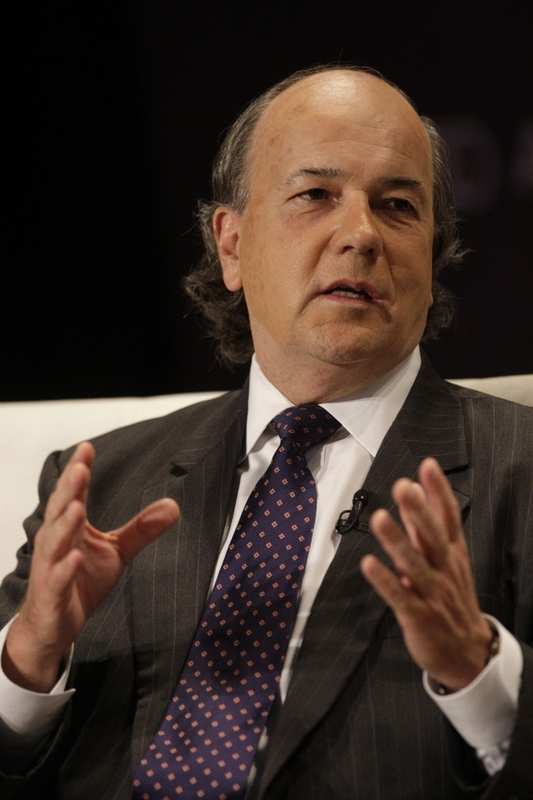 Jim Rickards is an American economist and bestselling author who just released the paperback version of his book The Death of Money. 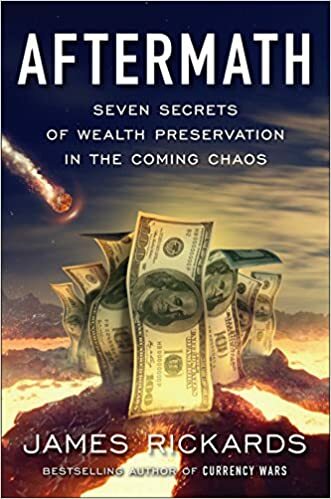 Rickards’ is a currency wars expert who has advised the United States government on issues related to currency wars and international economics. Jim Rickards joined The Lance Roberts Show to discuss Trump’s first 100 days in office, the Fed and what he has identified as The Death of Money. During the conversation Rickards calls attention to the biggest underreported story facing Trump and what to anticipate in the economy going forward. James Rickards discusses the cyclical nature of the markets and how they always repeat themselves time and time again throughout history. This time, it is never different. Gold will rise again.